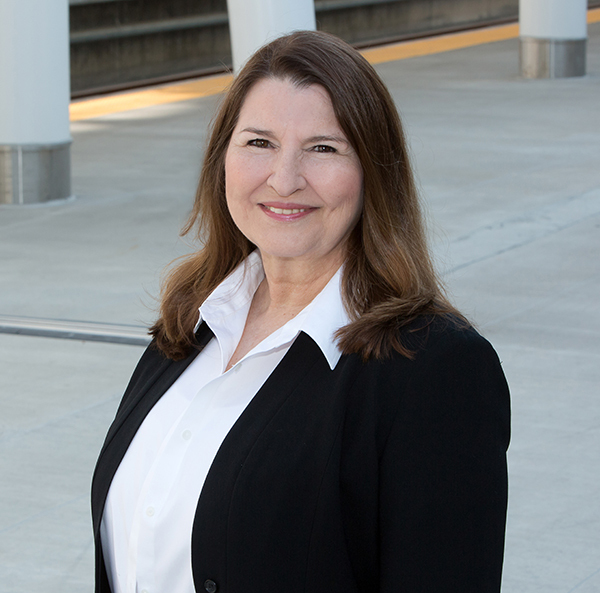 Jackie provides WMR with over 30 years of project and association management knowledge. She has extensive experience in marketing strategies including planning, branding, collateral material development, publications and electronic media. Ms. Jacoby has also held people and project management positions for two Fortune 500 companies; served as Membership and Marketing Director for a professional association; and manager for both the Government Affairs and Practice Management departments. She utilizes her management skills to effectively support boards of directors and other volunteer leadership. She brings to WMR expertise in local chapter development, membership recruitment and continuing education programs. Her varied and impressive background gives WMR’s clients access to both marketing and management expertise in both corporate and organizational arenas and serves as an innovative and experienced manager who understands the needs and goals of our clients.